James Franco fond d’écran. . HD Wallpaper and background images in the James Franco club tagged: james franco james franco actor image screening film gala photo of. 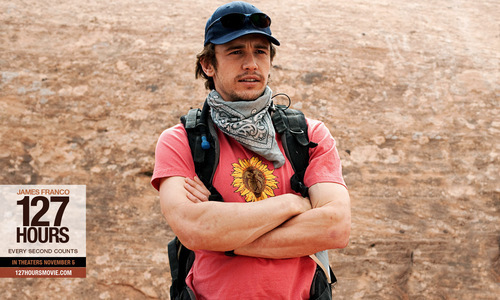 This James Franco photo might contain signe, affiche, texte, tableau noir, tableau, and affiches.